What a perfect reminder, Val. I hope your weekend is full of twinkles. Hi Jill, its beginning to twinkle as we speak 💛 NO coincidence. Thank you for stopping by! Oh this is so true! I love the twinkle lights metaphor for joy. Thank you! This is so beautiful. I quote Brene Brown a lot in my own work. She has so many thoughtful truths to share. In addition, I love the focus of your blog. I also write a lot about the “middle path.” It is a hard road to accept both the joys and sorrows of life with gratitude. Thank you for sharing. 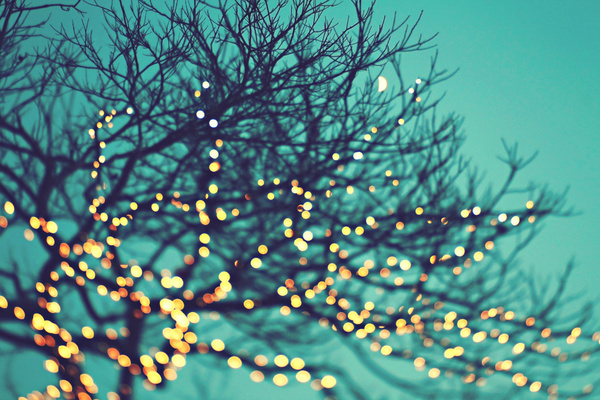 To twinkle lights of joy! Love this! And so perfectly suited for this special day. These words perfectly embody the true essence of a joyful life. Thanks so much, Val, for this profound post. Too much of anything loses something. Moments of joy strung together is perfect! Had a moment of synchronicity with your post Val. I was standing in the kitchen and just had a sudden wonderful feeling of joy. It just came, out of the blue. About fifteen minutes later I sat down, opened my computer, and read your post. What you describe is precisely my experience. I’ve had many moments like that. By the way, I love the image. Great analogy – I love Brene Brown. Thanks for sharing it, Val! Val I just purchased some xmas lights that are battery powered as my daughter and I are off to a Taylor Swift concert and I remember the last time we went to her concert everyone had xmas lights blinking on and off and it really felt like christmas was coming. So I agree and sparkle on my friend. We did and the girls loved their sparkling lights and Taylor Swift made the whole stadium twinkle when she added an arm band to the concert admission which lit up in different colours with each song, we were all gobsmacked and in such high spirits.